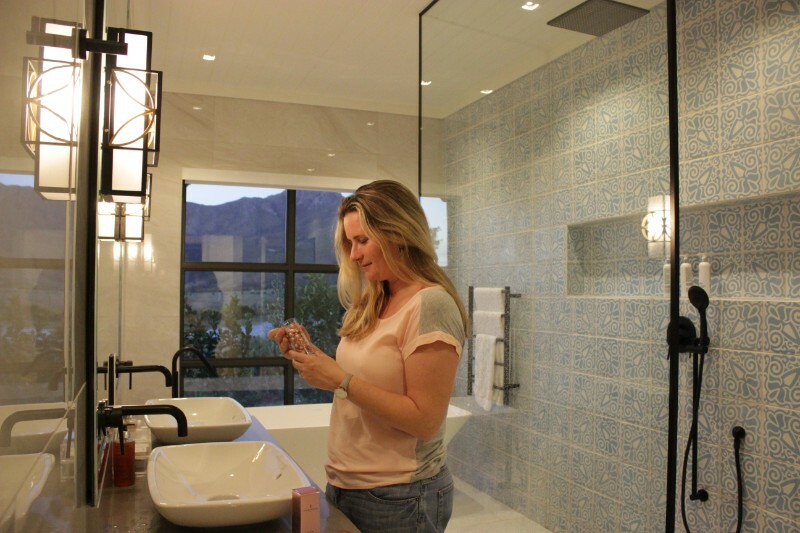 As part of my life as a lifestyle blogger, I’m often invited to incredible launches of new products, especially in the beauty space. I LOVE going along to these to find out more about the products themselves but I often feel a bit out of my depth as they launch into all the more scientific stuff…. BUT lately, I’ve made it my mission to change that and to rather educate myself, and, in turn, you, my readers! Knowledge is power when it comes to anti-aging skin care ingredients. I may not be a trained beautician, somatologist or dermatologist, but having access to the people who DO know all about these incredible powerful skincare ingredients means that I can tap into their knowledge and then do some research myself to find out more about the ingredients and ultimately pass that info on! A few months back I shared my findings on Hyaluronic Acid and Glycolic Acid and today I’m really pleased to be deep diving in to find out all about the benefits of Retinol for the skin. This skincare ingredient is a true buzz word in the industry of skincare and beauty and for good reason – it’s the ONE ingredient that almost all dermatologists will agree has proven anti-aging skincare benefits! That certainly makes it worth finding out about, right!? So, what has prompted my Retinol ingredient investigation? Well, the arrival of the very first-time-user-friendly Retinol Ceramide Capsules from Elizabeth Arden. 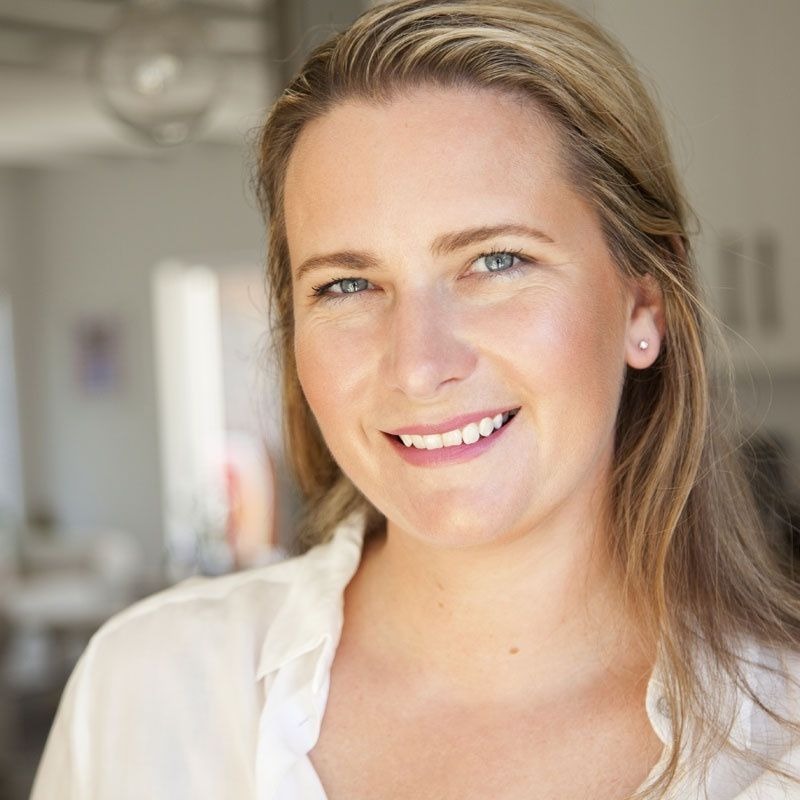 I was recently sent some samples to try and as I struggle with rosacea (skin redness) I wanted to be assured that introducing this powerful ingredient into my skincare regime would be OK… and a little bit of education never hurt anyone! So, my thanks to Elizabeth Arden for prompting me to find out more, and for introducing me to this exciting new product created especially for those of us looking to add a Retinol product to our skincare regime in the easiest way possible. Retinol is a form of Vitamin A, an ingredient that promotes skin renewal and enhances collagen production (which starts to decline in your 30s), as well as delivering many other benefits to the skin which are detailed below. Retinol is available over the counter. Retinoid refers to prescription Retinol. Many refer to Retinol as the only proven anti-ageing ingredient available! Retinol acts as an exfoliator on the skin, aiding in the production of collagen, and fighting free radicals – clearly an ingredient that delivers a pretty powerful skin overhaul. All dermatologists agree: Retinol benefits the skin. But how exactly does it do this? Read one for a list of all the known benefits of Retinol. One of the best known uses of Retinol is for reducing the appearance of hyperpigmentation (dark spots). Retinol is amazing for smoothing out your skin tone and lightening up your dark spots and age spots over time. It is important, however, to choose wisely, as Vitamin C and Retinol can sometimes cancel each other out [both have skin lightening benefits]. As we age, our skin cells stop maturing, and tend to pile up – not ideal for a beautiful complexion. Retinol works on a molecular level to normalize cell turnover resulting in smoother skin, smaller pores and a brighter complexion. Retinol was actually first branded as an acne-fighting product and it wasn’t until they realized the anti-aging qualities it had that it was rebranded for that purpose. Retinol regulates oily skin, but also keeps pores from clogging, resulting in fewer blackheads, cysts, and pimples. With open pores that can actually breathe, other products can sink in to your fresh skin and you’ll have far less breakouts. Another bonus is that if you have struggled with acne in the past, and have the scars to prove it, then Retinol has been proven to both prevent AND undo acne scarring. Retinol is typically known for its anti-aging capabilities. It has proven to be beneficial in slowing down and reversing the signs of aging. How does Retinol do this? By boosting collagen in the skin. More collagen = less wrinkles. So Retinol is one of the best ingredients to combat wrinkles and prevent fine lines as having additional collagen in your skin will make is harder for your face to create those lines in the first place! Using a Retinol product that is rich in antioxidants will be one of the best ways to ensure beautiful, ageless skin. Who should use products containing Retinol? Retinol is a very, very powerful skincare tool and everyone should have retinol in their anti-aging skincare routine. (Unless you’ve got a vitamin A allergy) A retinol product should be as integral to your skincare routine as a daily sunscreen. Retinol can be used by those in their 20s or in their 60s. It will benefit anyone who is serious about anti-aging, whether it be preventative or restorative. Retinol is best for 30+ skin with fine lines and wrinkles, however you can start using retinols younger if you want to. This ingredient has no age requirement, which means even if you’re in your early 20s, you can give it a go, however those with younger skin may not see the effects as much as those with older skin as they have less age concerns. As with all skincare prevention is better than cure and Retinol can enhance collagen production to prevent the formation of future lines and wrinkles. Combined with a high SPF and vitamin C in the morning, you are setting yourself up for great skin for life. Up until your early-30s, your cells turn over every 28 days, creating a fresh layer of untouched, pristine skin. 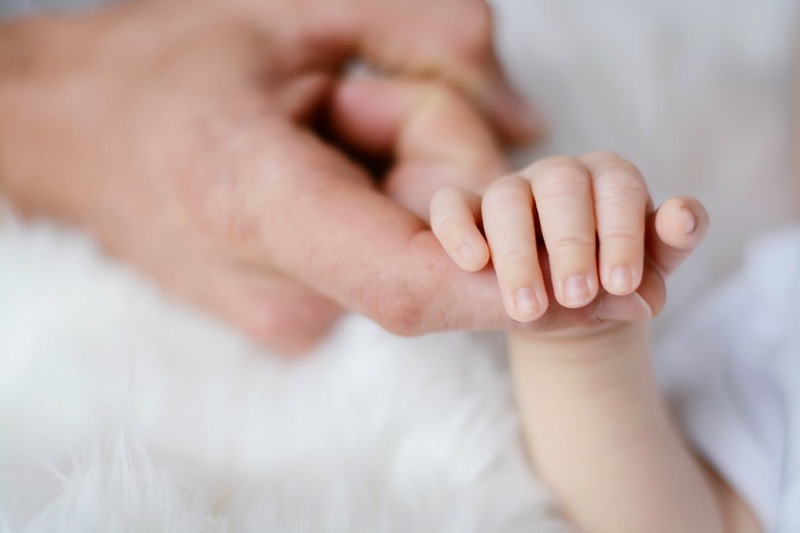 But after you hit your mid-30s, your cell regeneration slows down, turning over every 50, 60, or 70 days. And that slower cell regeneration is what causes your face to look dry, dull, and wrinkled. So, you know, the very picture of aging. Retinol, however, sinks into your skin and speeds up cell turnover, causing your body to churn out fresher, smoother skin again. It essentially tricks your body into thinking it’s younger than it is. You won’t see results overnight—it’ll take at least three months of consistent nightly use to notice some reduction in fine lines, dark spots, and acne – but you will see results eventually. Who shouldn’t use products containing Retinol? Retinol doesn’t work equally as well on everyone and those who suffer from rosacea, eczema, or psoriasis can find that their skin becomes more more vascular leading to inflammation and worsening symptoms. That being said, if you are keen to add Retinol to your skincare regime and so suffer from one of these skin conditions you might find that you can slowly add a mild Retinol to your regime (like the Elizabeth Arden Retinol Ceramide Capsules) and see how your skin reacts. As mentioned, I suffer with mild rosacea and have been using these capsules every second night for a month with no severe reaction at all. The only people who definitely shouldn’t use Retinol are those who are pregnant or breastfeeding, or those on medication which may clash with the vitamin A. Those with Vitamin A allergies should also avoid Retinols. If you fall into one of these categories or have very severe skin concerns, it is advisable to always consult a Dermatologist before starting on Retinol products. Is Retinol suitable for all skin types? All skin types usually benefit from adding a Retinol into their night time skincare routine. Even blemish prone skins can benefit from the power of vitamin A. While Retinol is suitable for everyone, different strengths are appropriate for different skin types. Oily skin tends to tolerate Retinol the best. The use of Retinol on oily skin should help regulate the skin for a beautiful, clear complexion. Combination skin can reap the same benefits as oily skin, however, it is important to note that drier areas may need a lower concentration of Retinol to start with. If you’re prone to dryness, you may want to start out with an over-the-counter Retinol, which will give give you anti-aging and skin-improving results in a much more gentle way.Retinol can be quite drying, so it is recommended for those with dry & dehydrated skin to seal the product in with a moisturiser. Rosacea sufferers are highly advised to ease into the world of Retinols. If you are interested in trying out Retinol for your rosacea, definitely speak with a skin care professional first! It is also recommended that you start your regimen on a day where your skin is not acting up. You can also apply a moisturizer or face oil before applying your Retinol product to ease the impact of the ingredient. For those who battle psoriasis, one of the benefits of Retinolis the ability to slow down the cell growth in those areas. So instead of the buildup of thick, white or red patches of skin, Retinols can help reduce the pain and appearance of psoriasis. Again, speak to your doctor first. How often should one use Retinol? 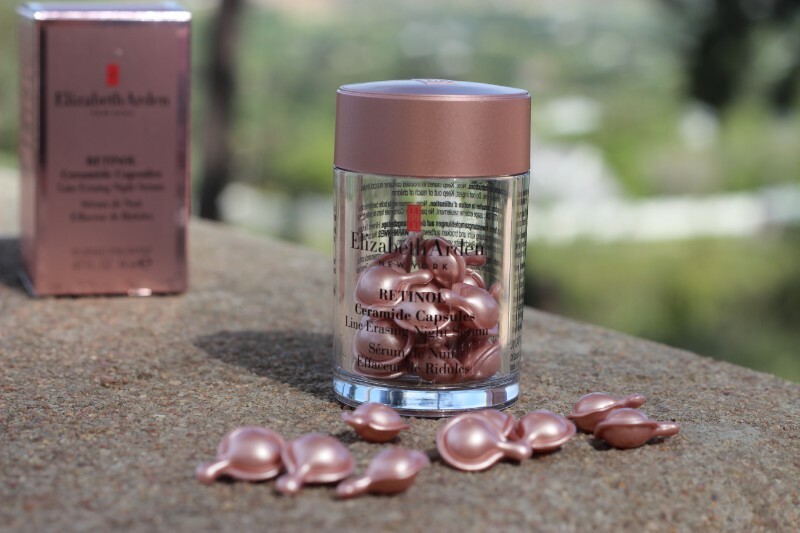 When first starting to use Retinol products it is important to start slowly and work your way up to a higher percentage which is what makes these Retinol Ceramide Capsules the ideal way to introduce Retinol into your skincare routine. If a product says “use daily”, start by using it twice a week, and work your way up to every other day, then every day.Your skin will thank you for this slower introduction. How should one apply products containing Retinol? Most retinol products come in serum form, however some are in easy to use cream formulas. Apply a pea-sized amount of retinol to clean and dry skin, always avoiding the eye area. Apply straight after cleansing to get the most benefit from the vitamin A. For optimal results, wait at least 30 minutes before applying other skincare products to the skin. If you feel you need more hydration add a layer of moisturiser over the top. When should one apply products containing Retinol? Retinol breaks down in sunlight, which is why most retinol products are held in opaque packaging. Exposure to UV light renders the product less active, which makes the use of it less beneficial. Retinol is prone to increase photosensitivity within the skin, so it is always advisable to apply products containing Retinol at night and then to use a high, broad spectrum sunscreen during the day when using Retinol as part of your skincare regime. Any products to avoid when using Retinol? There are no specific ingredients you should avoid when using products containing Retinol, but it is advisable to try to only use one product containing Vitamin A in your skincare routine in order to control how much you apply to your skin. Can you use exfoliators containing AHAs while using Retinol? Exfoliating acids, such as AHAs and BHAs, also exfoliate the skin, but retinols and AHAs work on different levels within the skin. Retinols stimulate cellular renewal to produce new skin cells, while AHAs slough off the top layer of skin cells to reveal fresh ones beneath. They can actually work in conjunction to promote a healthy, even skin tone and texture. Can you use products containing Retinol during summer? How you use retinol doesn’t have to change when the weather warms up. Regardless of the season, it should always be applied at night, although during summer it is advisable to up the SPF of your daily sunscreen if you are using a product containing Retinol. It is also advisable to invest in a good sunhat! Are there side effects to Retinol? There are some skin concerns associated with the ingredient that it’s important to be aware of. Based on the chemistry of the ingredients, which cause a drying effect of the oil glands, some Retinols can lead to redness and flaking. UV sensitivity is another side-effect that is based on increased uptake of the sun’s rays. The redder the skin, the more the skin absorbs sun’s rays which can lead to inflammation, sun sensitivity and pigmentation! 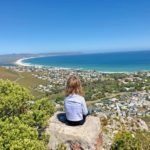 Once again: SUNSCREEN (SPF30 or higher!) These effects are more dramatic with prescription strength retinoids. Peeling, redness, and sensitivity usually lasts a few weeks, so take extra care of your skin if this does happen. As mentioned earlier, over the past few years of exposure to the beauty industry I’ve heard a few buzz words and ingredients mentioned time and time again… and none more so than Retinol. BUT, not knowing how my rosacea-prone skin would react, I hesitated to try it for myself. With the arrival of the Retinol Ceramide Capsules on my desk I knew I had to give them a try. These little capsules are the easiest way to use Retinol, especially for first time users like myself, as they contain one of the mildest forms of Retinol that can help anyone ease this powerful skincare ingredient into their skincare routine! Prior to adding these power capsules to my skincare routine my skin had been dry, dehydrated and with more lines appearing by the day!!! A skincare intervention was needed! Cautiously I twisted the top of the first capsule and applied it to my cleansed, dry skin – the serum is an ultra-light gel that has a silicone feel to it, and it feel incredible on the skin! Then I sat back and waited… and nothing! No reaction. No burning. No stinging. No nothing! I skipped a night and tried again, applying the serum capsule after cleansing and before moisturising. Again it felt lovely… and I went to bed knowing my skin was thanking me for this new addition to my night time skincare regime! I think the reason why these capsules are an amazing way to add Retinol into your routine is because they are formulated with Ceramides which are known for their ultra-moisturising properties. I don’t think 1 month is enough time to ascertain the anti-aging benefits but I’m super excited to see the results now that I’ve (finally) found a Retinol product that I feel comfortable using often. 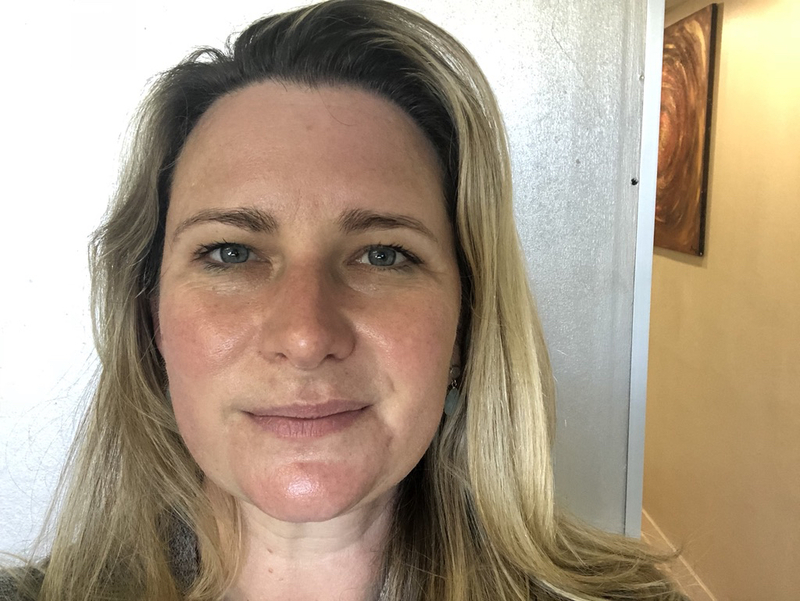 I’m most looking forward to seeing a reduction in the pigmentation spots that have started to appear, as well as a reduction in the lines and wrinkles that have set up shop on my face! 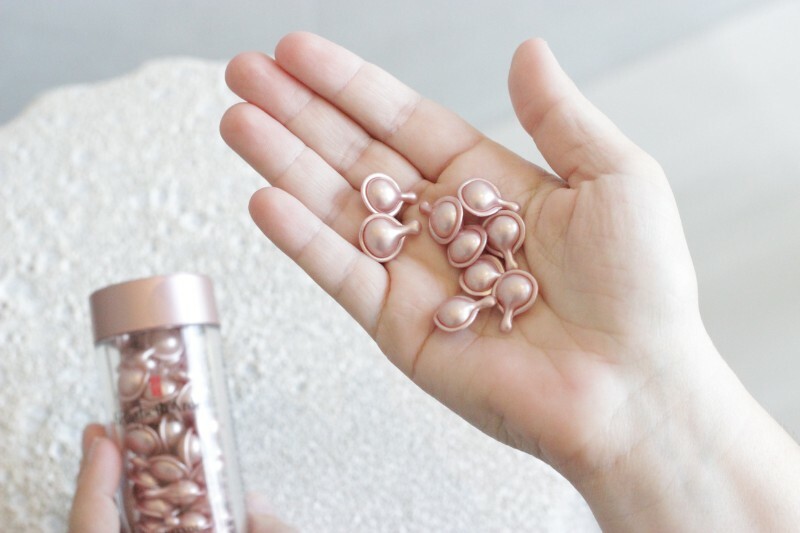 These powerfully potent Retinol Ceramide Capsules are encapsulated to keep the light and air out and to ensure the freshness and potency of the Retinol they contain. Containing two of the best ingredients in skincare in one, easy-to-use capsule: RETINOL, the clinically proven wrinkle-smoother, and moisture-boosting CERAMIDES. These capsules are preservative and fragrance free. P.S. 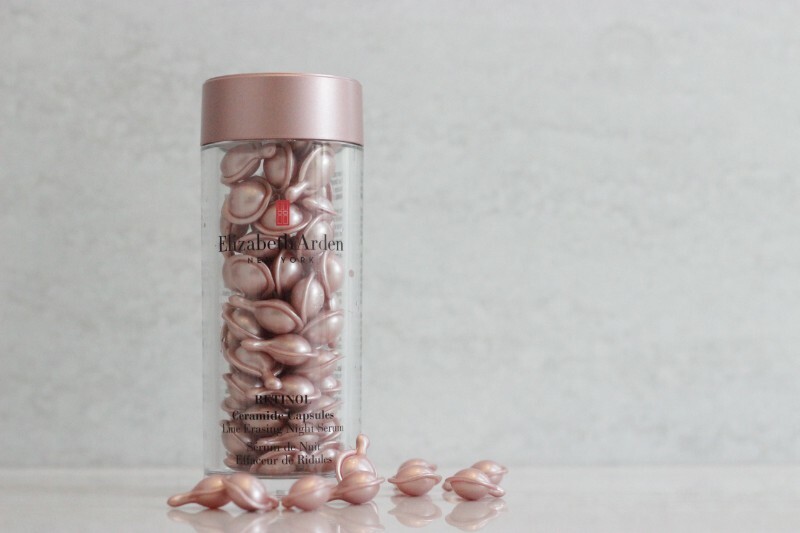 If you’re keen to try out these Retinol Ceramide Capsules for yourself (before committing to buying a month’s worth) then pop down to your nearest Elizabeth Arden beauty counter and request a few samples! So as you can see Retinol is an ingredient worth adding to your skincare regime! Whether you’re a teen with acne that you’re try to get under control, or a 30-something mom who is starting to see the signs of aging, Retinol is the perfect ingredient to add into your skincare routine. Start slow, give it 12 weeks and your skin will start to show the benefits in action! I’m very excited to have 1 x Elizabeth Arden Ceramide Capsule Skincare hamper valued at R3000 to give away to 1 x lucky Becoming you reader! Only open to persons over the age of 18. Winner must live in South Africa. Winner will be announced on 27 November 2018. 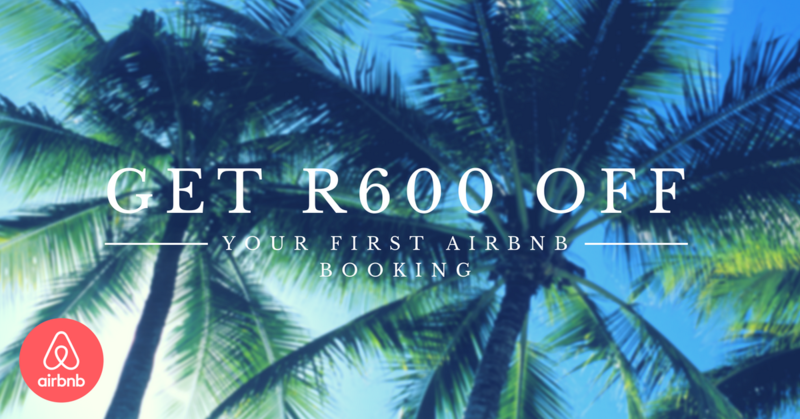 Winner will be contacted via email by Becoming you and then announced on https://becomingyou.co.za and the Becoming you Facebook page. Prize will be delivered by Elizabeth Arden. I love these capsues. Use them every night now. But what I would LOVE to know and which is IMPOSSIBLE to find out is…..what is the ACTUAL % of Retinol in these caps??? ?